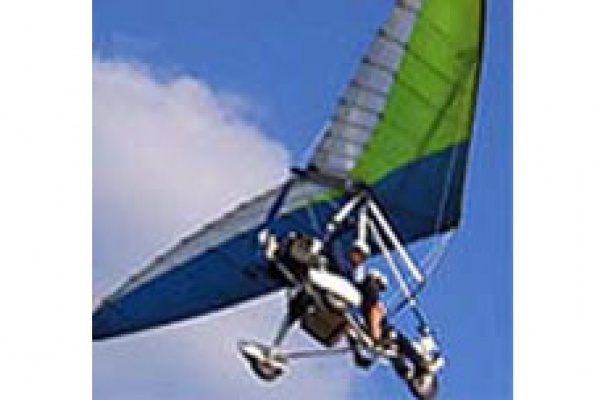 Offer a gift certificate for an initiation flight or a lesson on a trike ultralight aircraft with a professional instructor. A great experience. St-Hyacinthe airport in Monteregie, 30 minutes from Montreal.